Every organisation has a legal obligation to provide adequate and appropriate equipment, facilities and personnel to ensure employees can receive immediate attention if they are physically injured or unwell at work, yet there is currently no legal requirement in place to have designated mental health first aiders in the workplace. Depression, stress and anxiety are the largest causes of sickness for our country’s workforce. 1 in 4 people in the UK will experience some form of mental illness each year. Mental illness costs UK businesses approximately £35 billion every year, which equates to £10.6 billion lost to sickness absence, £21.2 billion in reduced productivity and £3.1 billion in substituting staff members who leave their roles due to mental illness. In-spite of these worrying statistics the good news is that companies don’t need to wait until mental health first aid training becomes a legal requirement before taking action. Mental health first aid training courses are widely accessible across the UK, and ADPR’s managing director, Kate O’Sullivan, recently attended a two-day course with St John’s Ambulance, to gain a qualification as the company’s first ever Mental Health First Aid Champion. As the UK’s largest first aid training provider, St John’s Ambulance, has collaborated with Mental Health First Aid England, to deliver internationally recognised mental health first aid courses. Extensive research has shown that taking part in a mental health first aid course can significantly help to raise awareness of mental illnesses, encourage early intervention to aid recovery, increase confidence in dealing with mental illnesses and reduce stigma in the workplace. One of the key issues with mental illness is that the symptoms aren’t always obvious, making it difficult for managers and employees to recognise and take action. During the course, Kate was able to gain an in-depth understanding of mental health and the factors that can affect wellbeing, learn practical skills to spot the triggers and signs of mental illness and was shown how to step in and effectively guide a person towards seeking the right mental health support – whether through self-help resources, their employer, the NHS or a combination. Regardless of the lack of legal requirements, mental health and wellbeing should be a priority for all business agendas. 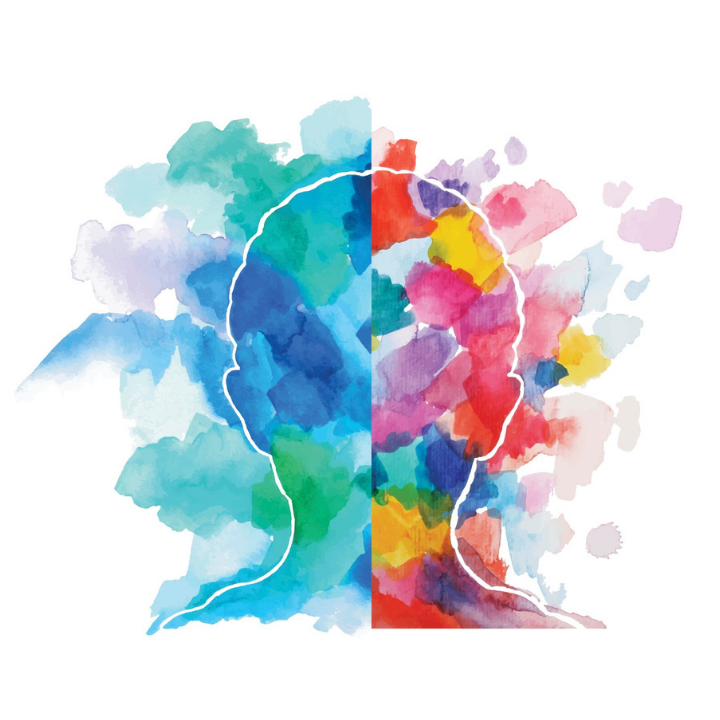 At ADPR, the wellbeing of our team is of paramount importance and we are committed to implementing our own mental health policy alongside a number of initiatives to ensure we are providing a comfortable, safe and happy environment for our employees to be – both now and in the years to come. Produce, implement and communicate a mental health at work plan that encourages and promotes good mental health of staff and an open organisational structure. Encourage open conversations about mental health and the support available when employees are struggling, during the recruitment process and at regular intervals throughout employment, with appropriate workplace adjustments offered to employees who require them. Provide your employees with good working conditions and ensure they have a healthy work/life balance and opportunities for development. Promote effective people management to ensure all employees have a regular conversation about their health and wellbeing with their line manager, supervisor or organisational leader and train and support line managers in effective management practices. Increase transparency and accountability through internal and external reporting to include a leadership commitment and outline of the organisation’s progress on mental health. Demonstrate accountability by nominating a health and wellbeing lead at Board or Senior Leadership level, with clear reporting duties and responsibilities. Ensure provision of tailored in-house mental health support and signposting to clinical help, including digital support, employer-purchased Occupational Health or Employee Assistance Programmes, or NHS services, amongst other sources of support. As part of our own health and wellbeing programme, we will be pushing ourselves out of our comfort zone by taking on one of the UK’s toughest walks, the Jurassic Coast Challenge, to raise a target of £3,000 for MIND. On 8 June 2019, we will be walking 36 miles across the spectacular Jurassic Coast from Poole Harbour to Weymouth. We’re all training hard and benefitting from our increased fitness but are under no illusions about the size of the challenge ahead. We have been overwhelmed with the donations we’ve received so far and are grateful for everyone’s support and well wishes. Every penny really does make a difference!